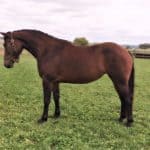 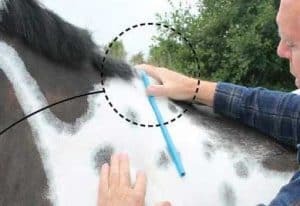 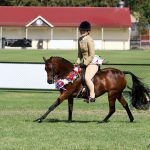 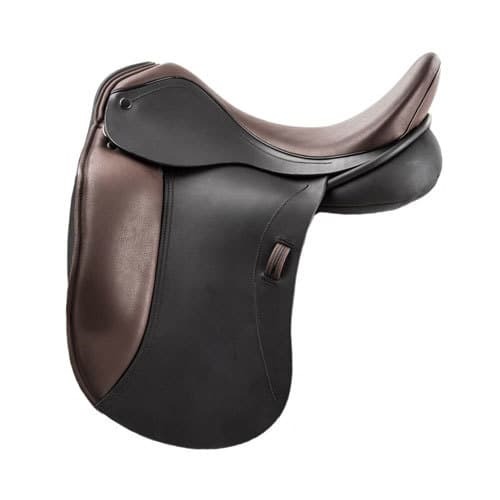 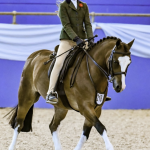 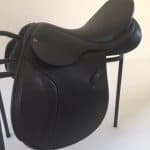 The importance of a correctly fitting saddle is widely recognised in creating a comfortable, freely moving horse and a secure rider, in balance with their horse. 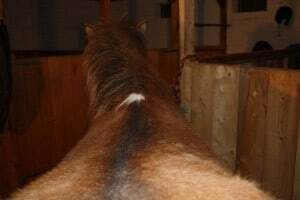 Achieving this goal is often fraught with difficulty. 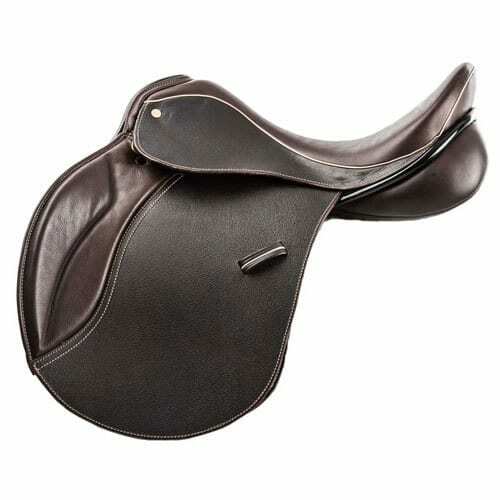 In a perfect world, the saddle fitter visits the horse both before and after the saddle is made. 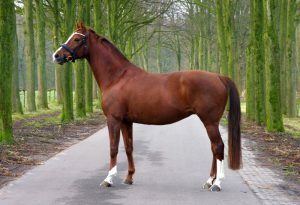 However, this is not a perfect world! 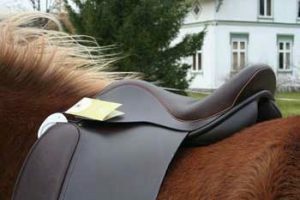 Not only is it not perfect, it is a different world: horses are kept for sport and pleasure all over the world and in places where a network of fitters of English saddles does not exist. 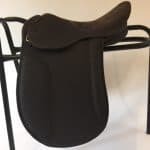 That network can be very patchy at home in the UK compounded by the fact that many of us work full time and can’t be there when the saddle fitter can. 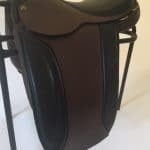 The solution is to combine modern communications with extensive experience, expertise and innovation in the art of saddle fitting and saddle manufacture. 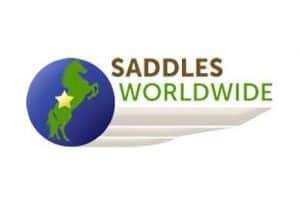 Saddlesworldwide has teamed up with Minster Saddlery. 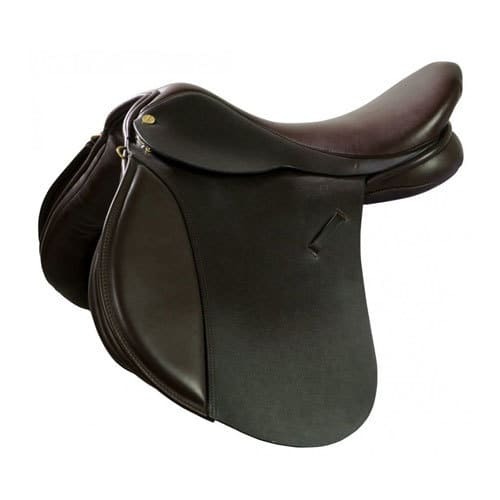 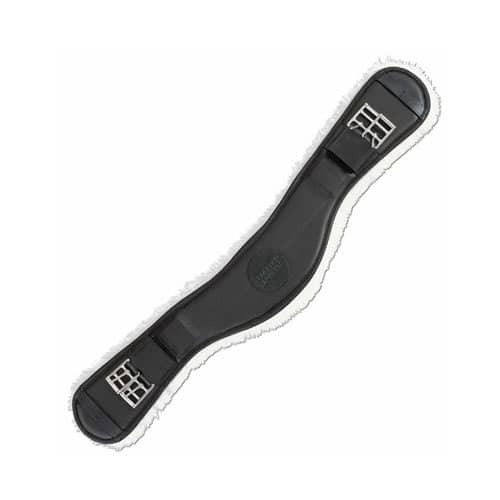 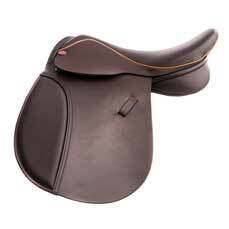 Together we specialise in Ideal Saddles and Ideal’s Designed to Order service to provide this solution. 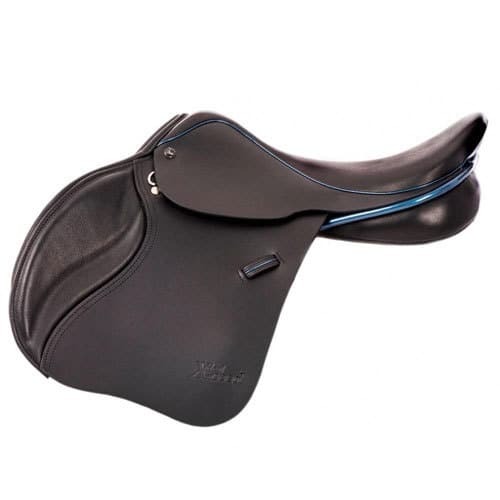 Minster are experts in saddles and saddle fitting. 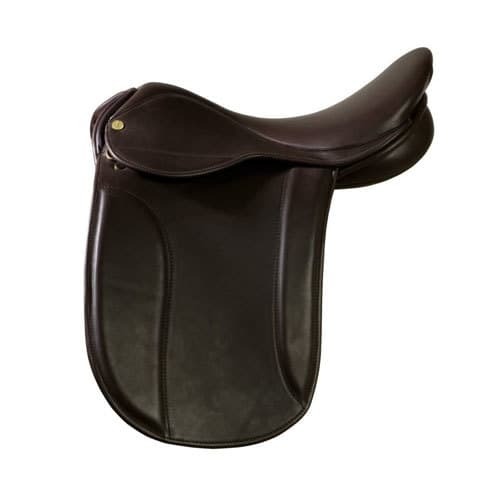 They have a long established, excellent working relationship with Ideal. 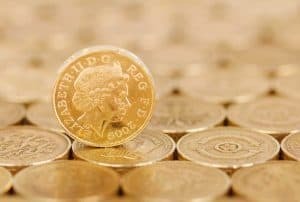 Together, we will be the team who will look after you, help you arrive at your specification and be your link to Ideal. 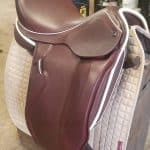 Ideal is a market leader in the design and manufacture of English saddles and is a member of the Society of Master Saddlers. 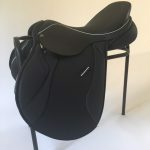 We know it works, having successfully supplied and fitted Ideal saddles and “Designed to Order” saddles for a variety of types of horses not only in the UK but also in USA, Canada, Australia, New Zealand, Germany, Norway, Sweden, Italy and Ireland. 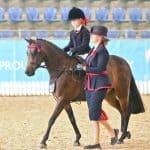 More recently we have added France, Poland, Denmark, The Netherlands, South Africa, Saudi Arabia and Japan to that list!